Randy Houser today announces that along with the launch of his highly-anticipated new full-length album, Magnolia, the singer will release a feature narrative film of the same name which embodies the sentiment of the album’s lyrics. The album, set to be released on January 11th, draws its name from the “Magnolia State” which inspired the homegrown, organic sound Houser has spent the last two years cultivating. The film will feature several live performances by Houser himself, including the lead single off the album, What Whiskey Does,which is currently Top 40 and climbing. 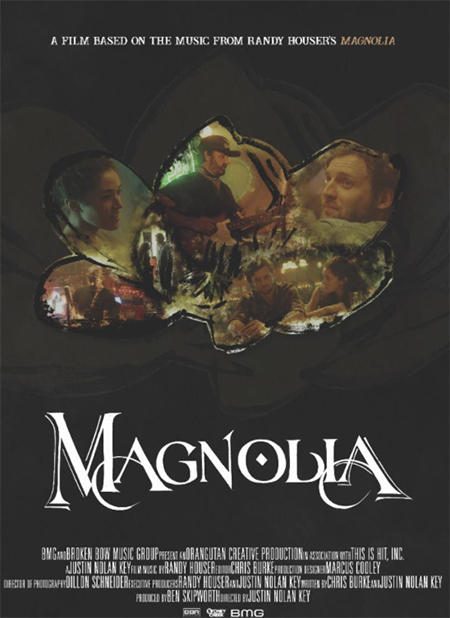 See the trailer for Magnolia here.